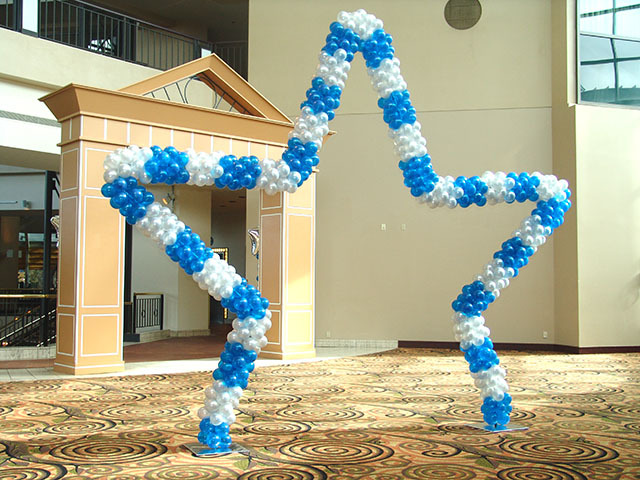 Here a couple of star themed balloon decorations we made for an event held at the Hyatt DTC in Denver. 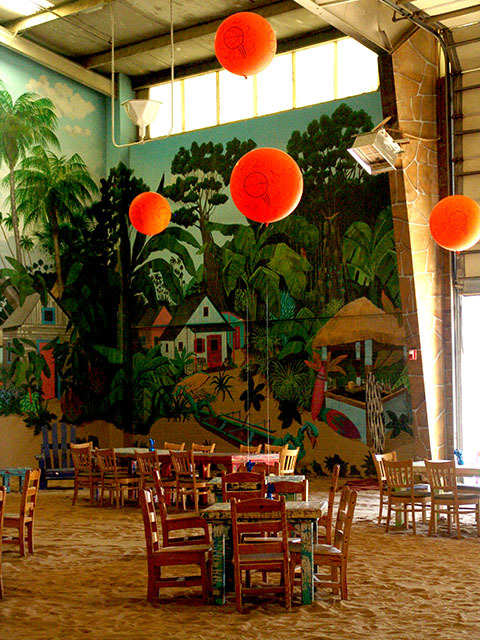 We can work with any theme and almost any budget. 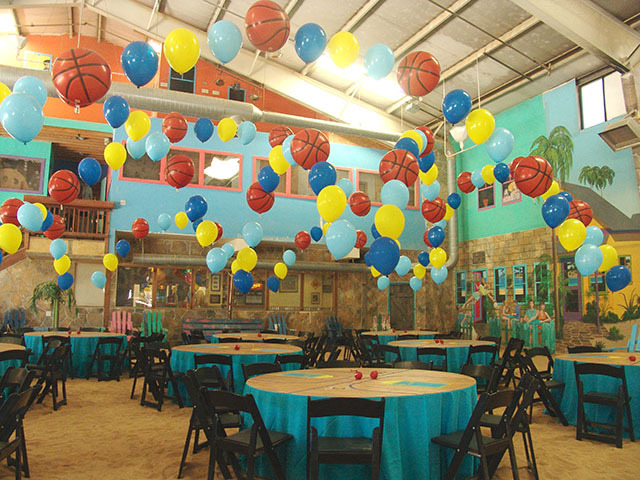 We decorated this basketball themed party with all sorts of cool basketball balloons. 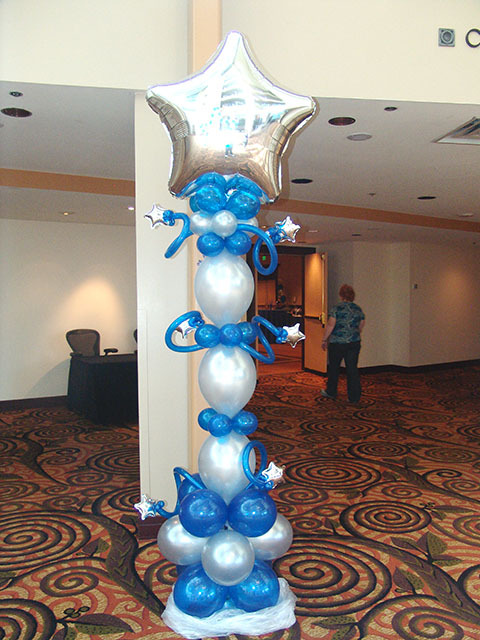 We can work with any color and any theme. Call us now as we create excitement!